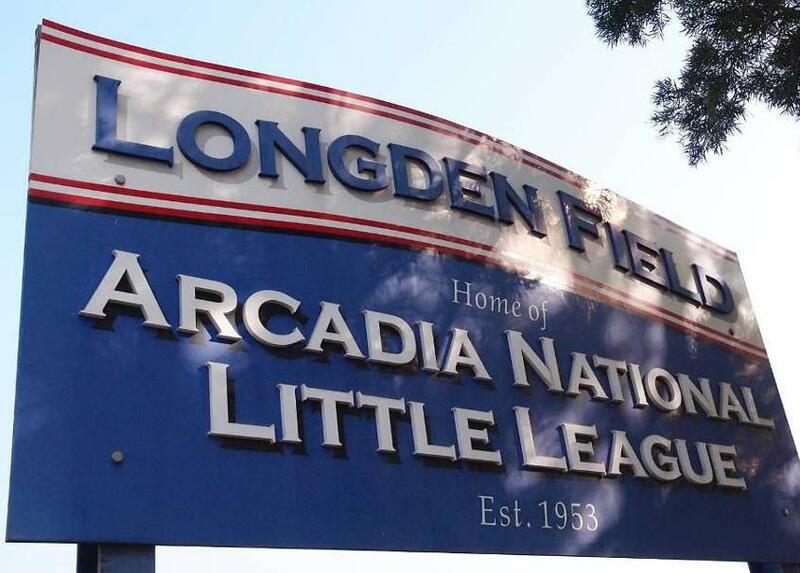 Arcadia National League provides an exceptional recreational Baseball program for over 100 kids per year, ages 4 to 12, in Arcadia, Monrovia and the surrounding neighborhoods. Our home ballpark, The Blue Monster, is in the heart of Arcadia and we also play at many local elementary schools. We are proud to represent our community and have established a sponsorship program that will create a cooperative partnership with the local businesses that serve our members. Arcadia National Little League is a 501(c)(3) not for profit organization charted under Little League International. Simply visit the Contact Info page to reach out and learn how your company can advertise with our Arcadia National Little League families and support our organization. We greatly appreciate it!